Some sites disable zoom and then present tiny text on mobile devices. If you are going to disable zoom on text, then ensure that you set your font sizes correctly to match the screen size you need. In a world where a lot of web traffic is from mobile devices, you cannot afford to make this mistake. Many designers forget that popups and popovers are now synonymous with the shady and sketchy sites that want to sell you some snake oil. The problem with popups is that a lot of visitors get a big popup even before they spent time going through the site. If the visitor is still on your site minutes after the initial visit, then this is a good time to show them an offer. Sites that have video auto play (with sound) are so annoying that users are installing browser addons just to avoid them. Do not be like one of the many news sites that just want to increase video impressions because it looks better. We have three examples here, of many, so take the time to think about your actions as a designer and how it might or might not affect your visitors. Don’t let your investment in Los Angeles colocation go to waste. 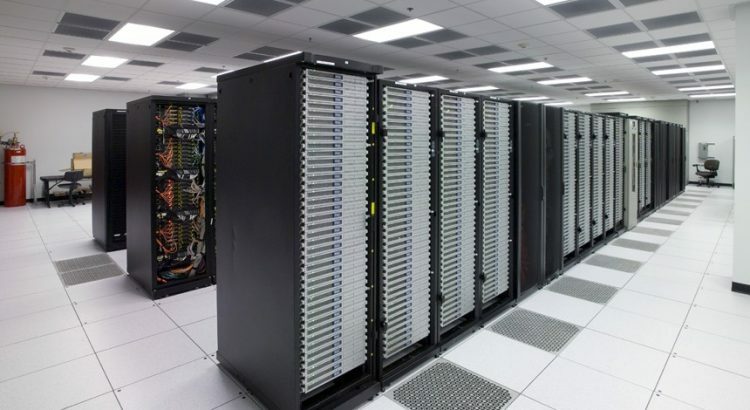 Rack space at a colocation facility is much cheaper than renting floor space. A proper in-house data center requires floor space for the actual equipment plus the support gear like UPS, batteries and cooling/heating. 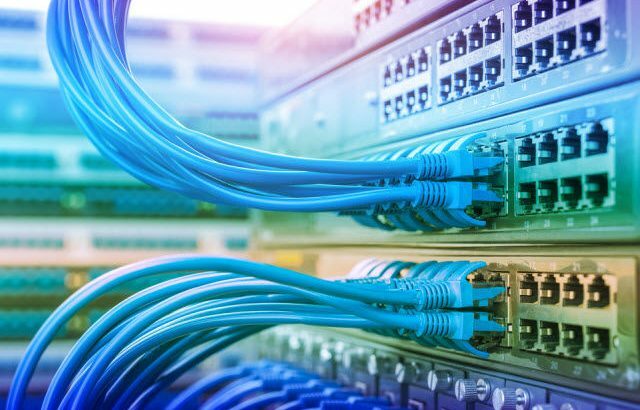 Point to point links are cheaper than ever, making it more cost effective to channel all connectivity through a data center, where internet bandwidth is much cheaper. Road warriors and home office workers can connect using a VPN. 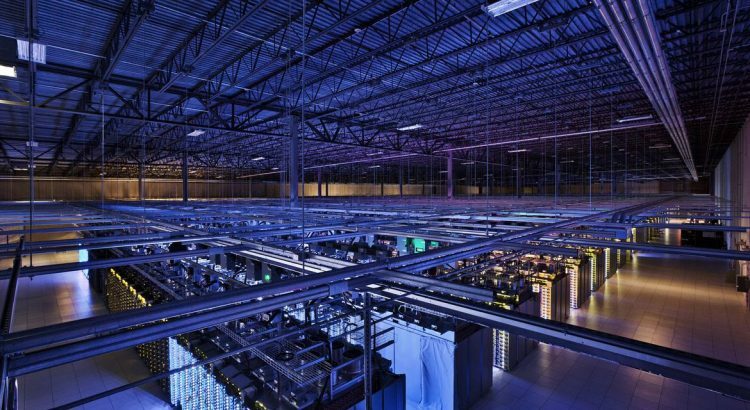 One of the reasons that it makes financial sense for companies to choose colocation over server hosting Los Angeles or a cloud implementation is the amount of hardware that is still under warranty. The more hardware that is within the warranty and support lifetime the more it makes sense to co-locate. Cloud hosting will not use any existing equipment. 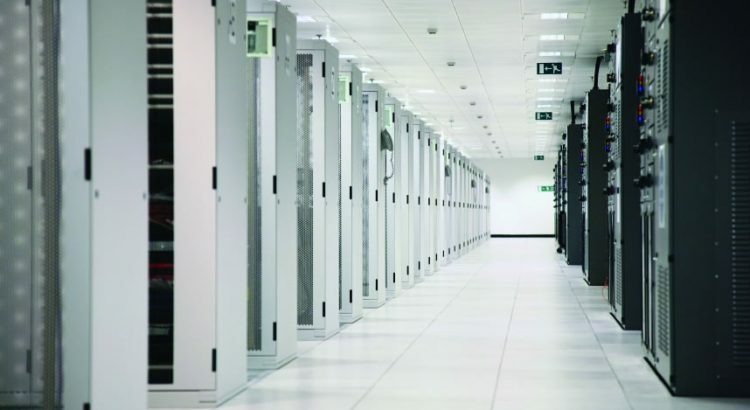 From an audit perspective, firms require several levels of security for data centers. Achieving this level of security in-house can be expensive. This security is not required for services like server hosting Los Angeles, but only for services that involve a physical asset of that organization. 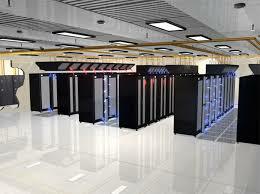 Rack Alley is an LA colocation and hosting services provider. When the workload at any location is virtualized, it is much easier to transfer that workload anywhere. The first step for anyone with a completely non-virtual infrastructure is to work migrate all servers and services to a virtual machine platform. Using server hosting los angeles, we put identical servers to the ones running our virtual machines at the data center designated for disaster recovery. It is preferable if the specifications of the servers are identical, however, in the interests of costs, even barebones servers could suffice. It will depend on how quickly and how critical your services are. Now that the workloads have been virtualized. 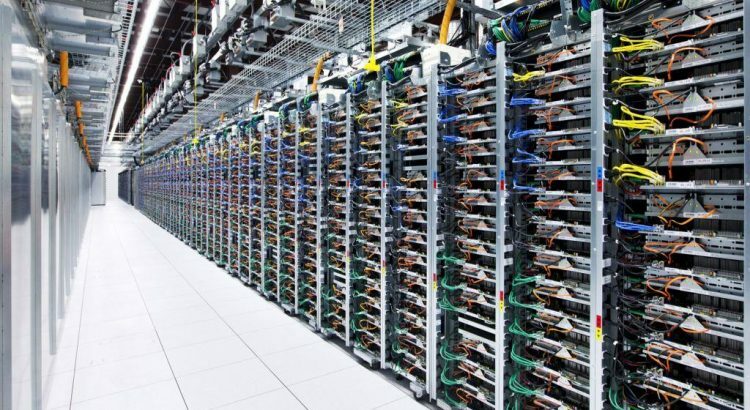 The data can be replicated from the main data center to the off site server farm. The first synchronization can take some time but all subsequent cycles will be faster. The bandwidth you will need between the two locations will depend on how much data needs to be replicated and how often.